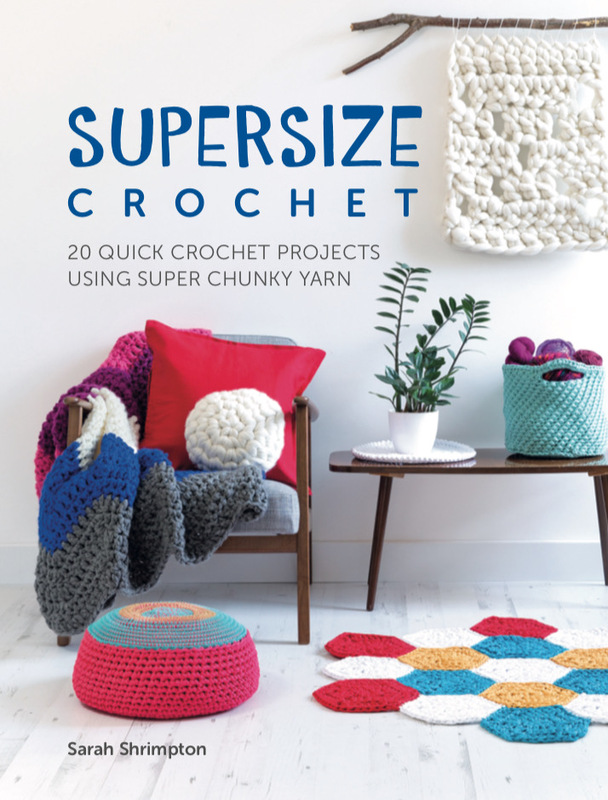 It's brand new, shiny, online magazine about all things CROCHET - and I'm super-proud to be part of the creative team behind it. It's a magazine with just 12 pages. 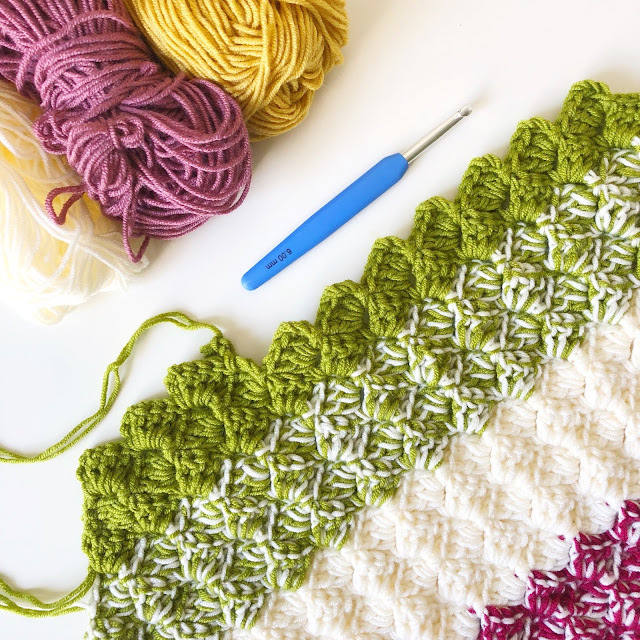 In each monthly issue, we plan to feature two free patterns, articles about designers, makers and current topics, some funny stuff and a brilliant giveaway. The idea is that it's just about long enough for you to read in your tea-break. And feedback from our readers so far, has been amazing. 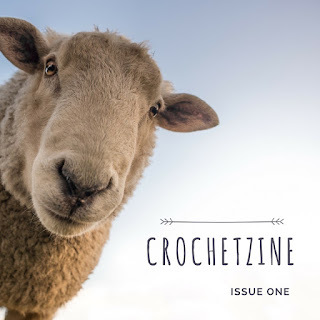 CrochetZine is the brain child of Sharna Moore (one of my crochet besties) and I was thrilled to be asked if I'd like to be part of the team, along with Chrissie Asbridge (my other crochet bestie). Now, you'll need to read the mag to find out how it all got started, but we've discovered that we're a bit of a dream team, which is so important when you're beginning a new venture, isn't it? 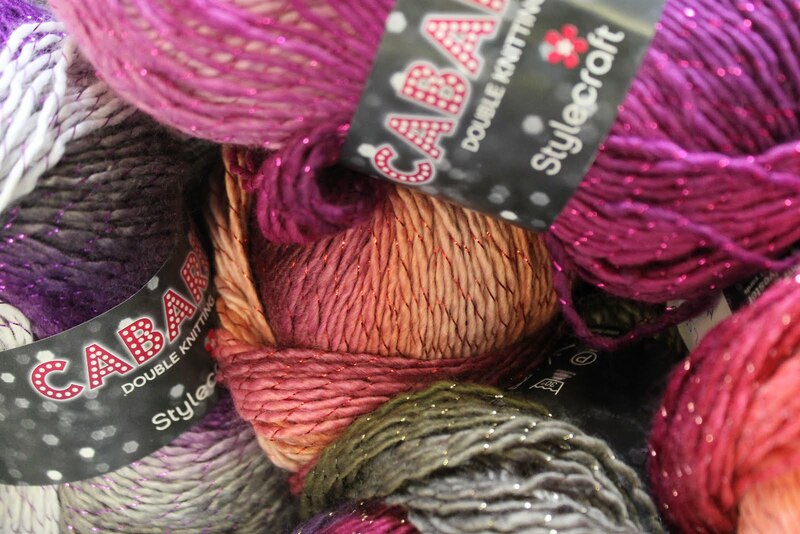 Sharna is the really arty, crafty one. She's beautifully creative, has a bazillion original ideas in her head and is a throughly nice person. 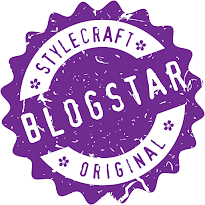 Chrissie, apart from also being amazingly talented at crochet and embroidery and having a very successful YouTube Channel, has a background as an Editor and is also a thoroughly nice person. Me? 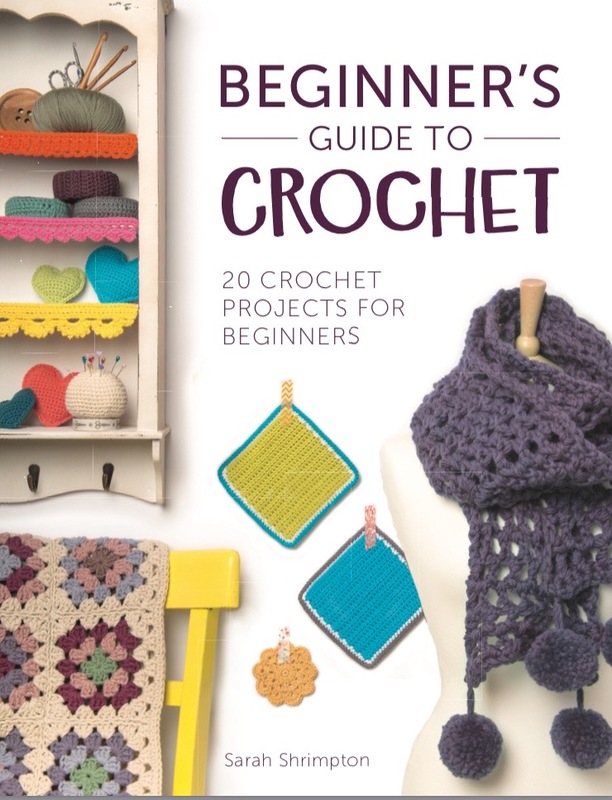 I'm a designer, maker and author and can write and check patterns and, with being a teacher, am quite the organiser. And so you see, it all works rather well. If you'd like to have a read, and see what all the fuss is about, then read CrochetZine here. 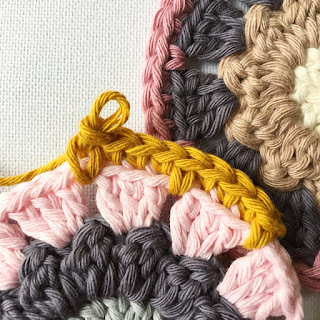 CrochetZine is the first Instagram crochet magazine; 12 squares of crochet goodness delivered to your IG feed every month. Join us for the ride as we’ll be featuring patterns you REALLY want to make, features and articles you REALLY want to read and some of the newest and coolest designers and makers on the block you REALLY want to meet.